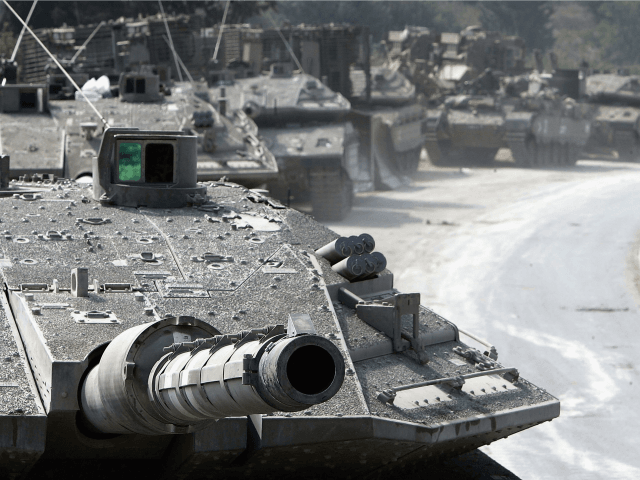 The Times of Israel reports: An IDF soldier was killed and three others were injured in a tank accident near the Egyptian border, the army said Saturday. He was later identified as Corporal Eliyahu Drori, 20, from Beit Shemesh. The tank was on an operational deployment when it apparently fell into a riverbed, wounding four soldiers. They were evacuated to hospital in Beersheba, but Drori was critically injured and died of his wounds. The families of the soldiers were notified, the army said, adding that it was investigating the incident.